What is Ford EcoBoost® and is it Worth it? What Makes the Ford EcoBoost® Special? Ford EcoBoost® engine technology assists your new car, truck, or SUV operate at peak performance. Direct gas injection and turbocharging make EcoBoost® engines deliver the improved fuel economy and power output you’ve been looking for. How? Continue reading to find out. 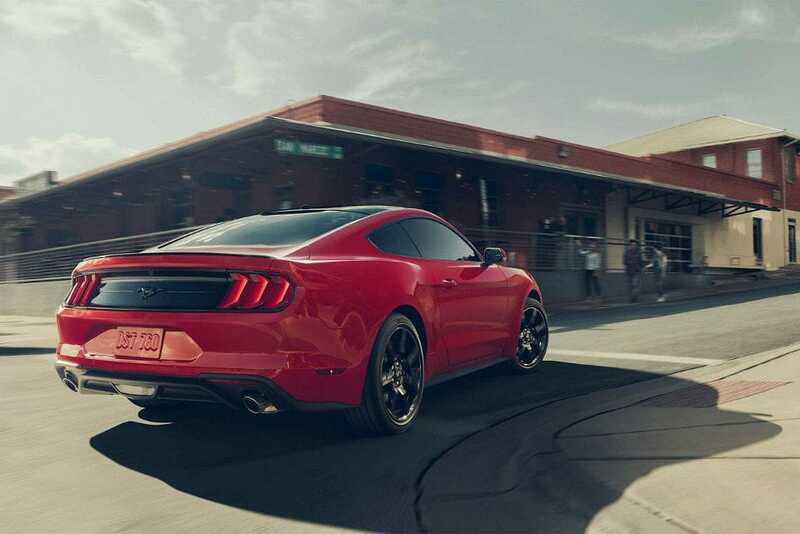 Experience the muscle and efficiency of a Ford EcoBoost® engine from behind the wheel of a car, truck, or SUV in our new vehicle inventory. Make a test drive appointment at Westlie Ford in Washougal, WA by calling (877) 299-1138. Combustion is the chemical reaction resulting from air, fuel, and pressure mixing together, which is how car engines produce power. 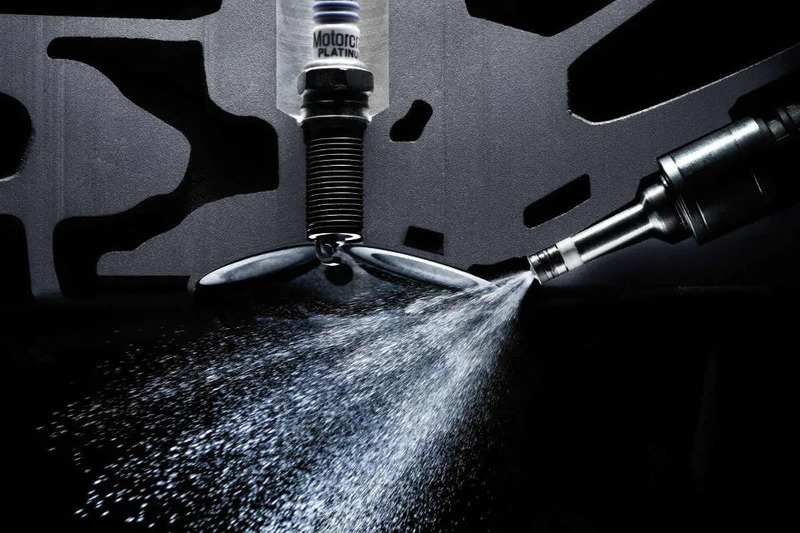 Instead of fuel and air mixing together in the intake port before reaching the combustion chamber, a fine mist of fuel is injected directly into the combustion chamber, decreasing the amount of fuel wasted. 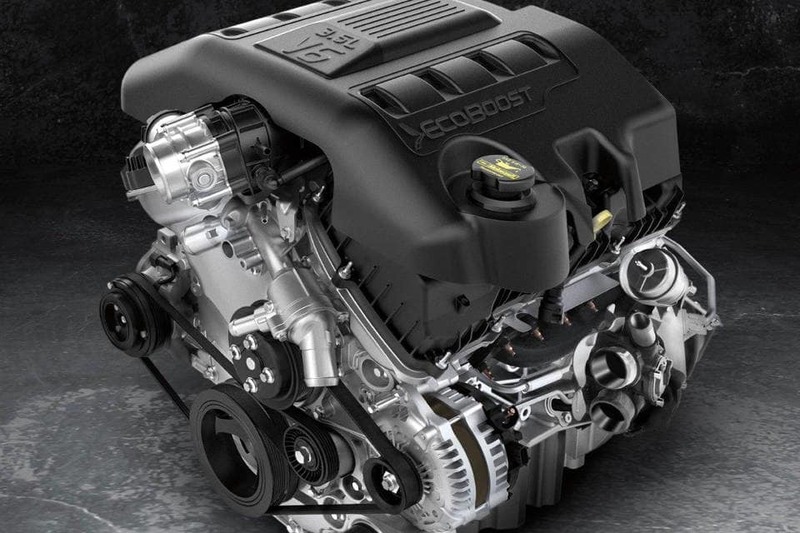 A turbocharged engine receives a boost in power, which is why 4-cylinder EcoBoost® engines produce the muscle of V6 engines. How? By rotating a turbine with energy that’s typically lost through an engine’s exhaust. The turbine works with a compressor to help the engine take in more air than a regular gas engine, which generates a boost in power output. 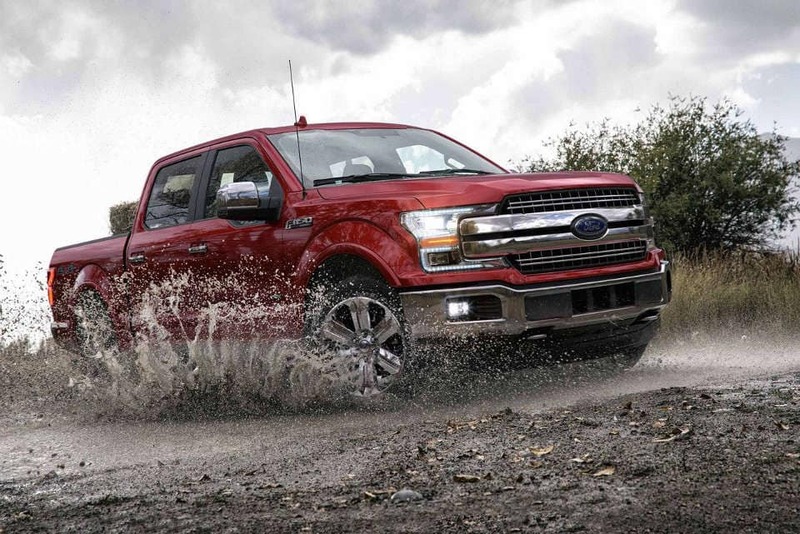 Should I Get a Ford With EcoBoost®? Thanks to turbocharging and direct fuel injection, EcoBoost® engines are more powerful and efficient than other engines that have the same number of cylinders and a similar size. For example, power output for the 2.0L EcoBoost® I4 engine available with the 2018 Escape produces 245 horsepower. In the past, only massive V6 engines were capable of that level of power. 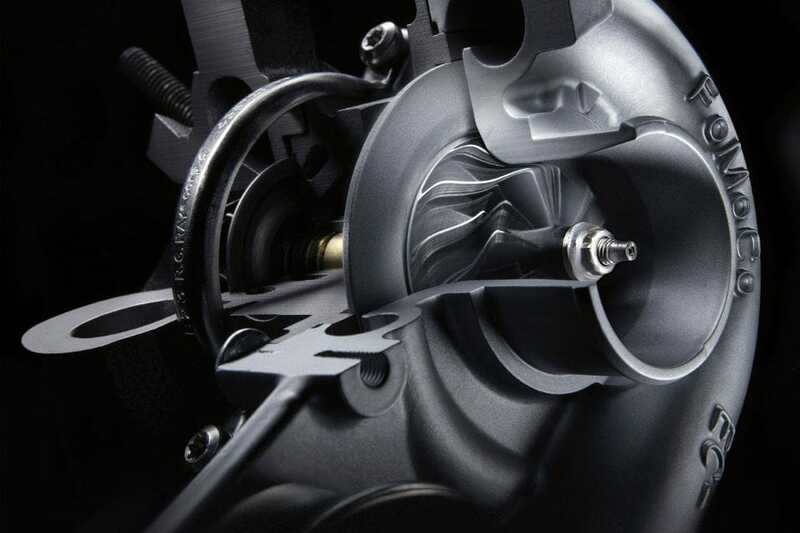 High-performing, small engines help reduce overall curb weight, which further improves fuel economy. And because turbocharging reuses energy that would be lost otherwise and direct fuel injection optimizes fuel delivery and use, fuel waste is minimal and efficiency and power output are maximized. Our dealership has plenty of EcoBoost® technology-equipped Ford cars, SUVs, and trucks in our new inventory that will meet your needs. If you see a vehicle below you’d like to take home, make sure it’s a good fit by taking it for a test drive at Westlie Ford in Washougal, WA. Make an appointment by calling (877) 299-1138 or completing our online form.